Website security is a serious concern in this day and age. A good web presence, if implemented well and updated frequently, is an asset to any organisation. It becomes the single-point source of updated information and interface for clients and consumers, and may very well mature to be perceived as the online face of the company. Many businesses also use their website to conduct transactions and facilitate the sale and purchase of various products and services, a very popular trend, especially in the fashion and lifestyle industries. Huge amounts of information and financial details are stored and processed by such e-Commerce websites, and for this very reason, are targeted by hackers and malicious scripts all over. A website could be running smoothly one moment while providing valuable service to its owners and come to a grinding halt the next, the victim of a malicious attack. Valuable data can be stolen, as most of these attacks are perpetrated by professionals on the lookout for sensitive and financial details. The resulting downtime and loss of face causes businesses to lose millions in revenues and precious business clients, not to mention considerable investments in manpower and other resources to bring them back online. All the more reason then, for organisations to to take their website security very seriously. There is no single ‘silver bullet’ fix that exists, which one can employ to safeguard or fight against security threats but there are a few things anyone can do, to keep their website secure and prevent such attacks from prevailing upon them. The foremost is to use Drupal as the foundation content management system (CMS) on which the rest of the website is built. Drupal is a robust, highly secure and very scalable content management framework that can be used to build any type of website, be it a simple blog, a brochure website or a full-blown e-commerce platform. Moreover Drupal is available for free and benefits from a very healthy community of users and developers, who believe in making things even better. 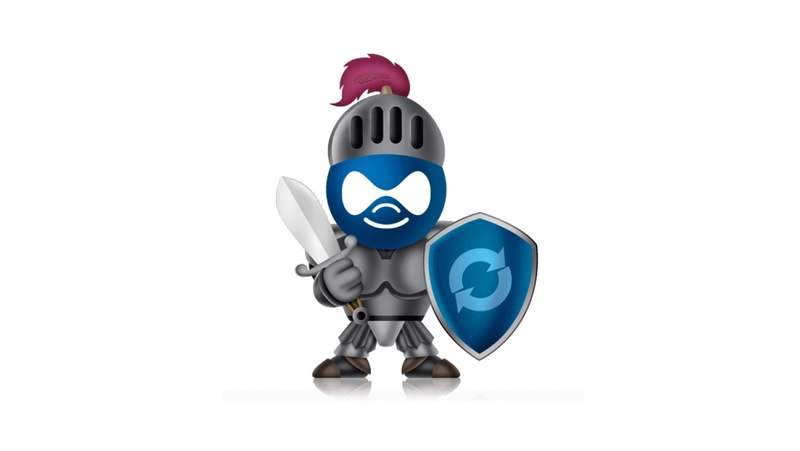 A default Drupal installation comes with lots of features right out of the box and there are hundreds of thousands of freely contributed modules available on the community website, to enable virtually any kind of functionality that might be required. 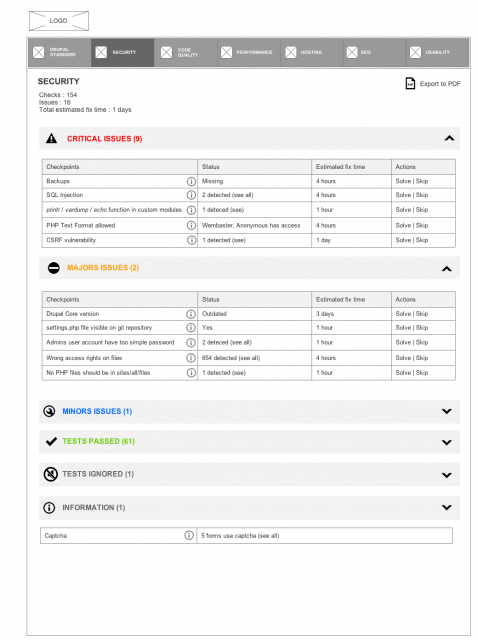 Once up and running, a Drupal website needs very little to manage and maintain, and the few steps listed below will go a long way in ensuring trouble-free operation, and creating a valuable online asset for years. Hackers can scoop up sensitive data while it is being exchanged between the shopping portal and the customer’s computer. A Secure Socket Layer encrypts the data flowing through the network. 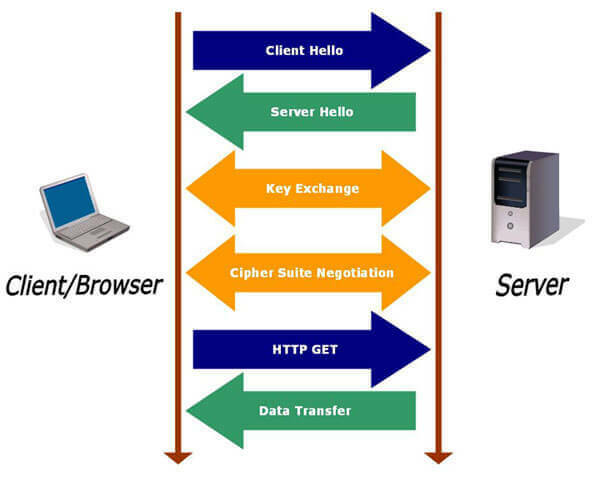 When any browser is secured through SSL, an encryption message is passed on both sender’s and the receiver’s end. If the browser detects any unauthorised access, it immediately sends a warning notice to the user, and can be configured to immediately halt any activity, thus maintaining the integrity of data. 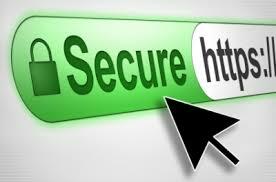 SSL certificates are issued by government authorized agencies to prevent hacking. Drupal core files and modules, and contributed modules are continually being updated to provide the latest in functionality and security. As soon as an update is available, site administrators are informed by email and updating is usually a seamless process. This ensures that your website is protected against even the latest hacking methods. Weekly checks for available updates are recommended. Regular backups are also a good idea. Modules like Backup Migrate can help you manage this part easily. 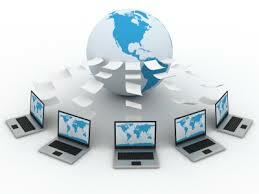 Alternately, many hosting providers also have solutions enabled, which totally automate such tasks. However, validate that backups can be restored. A firewall is set up on a website to ensure that the connection accepts requests only from trusted parties. One of the famous firewall protections techniques is the formation of demilitarized zone. This system forms two back-to-back firewalls. The inner wall is stronger than the outer one. Another useful technique is the use of honeypot servers. It is normally used along with the demilitarized zone. 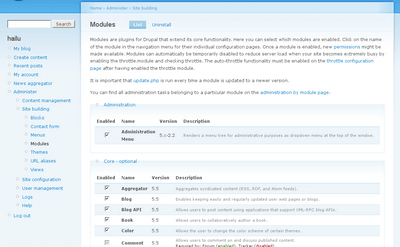 If any Drupal module is outdated and is not being used, it should be removed immediately. Inactive modules increase security risks and maintenance costs. When these unwanted modules are removed, Drupal installations run leaner and maintenance overhead is reduced. One should always ensure that custom modules are filtering and sanitizing data regularly. There are a few good functions like - check_plain(), check_markup(), filter_xss_admin() etc. that can be used to do this. This is also a great trick to keep intruders away. Any breach in security can put your business and credibility in jeopardy. 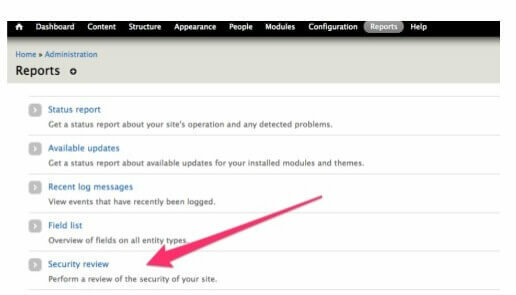 For example it is always recommended to perform a review of the security of your site using Drupal’s own Security review report. Sometimes even expert developers may accidentally end up writing insecure code. 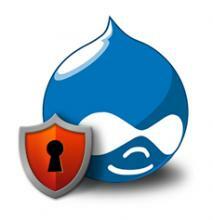 Therefore, it’s mandatory to audit your Drupal website to make sure any such glitches are identified and removed. As an added advantage, Drupal affords extremely granular configuration abilities. It is always recommended to audit the configuration as well. While a website might seem secure by outward appearances, one can never know when vulnerabilities might creep in. It is always better to maintain and update the website regularly. Taking help from ethical hackers like myself is beneficial. The above are a few techniques which you can use to keep your Drupal site healthy and secure. There are many other ways to keep things ship-shape, contact us for more information.